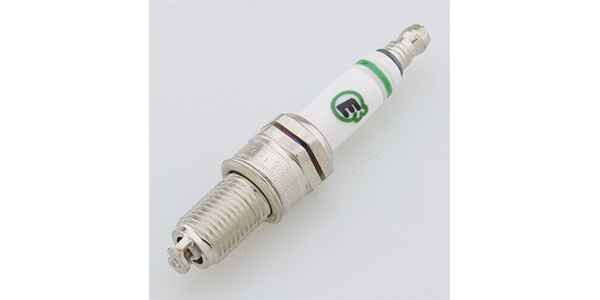 The E3.36 spark plug is a 12mm, 0.750 in. 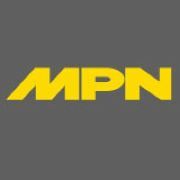 reach plug with a gasket seat that is used in a variety of powersport applications, and is often the correct plug for V-Twin motorcycle engines. The patented DiamondFIRE ground electrode is secured to the shell with two legs to help facilitate heat transfer, and to withstand the intense vibration of powersport engine applications. The DiamondFIRE side wire is proven to increase power, reduce fuel consumption and improve hydrocarbon emissions in long-term use.